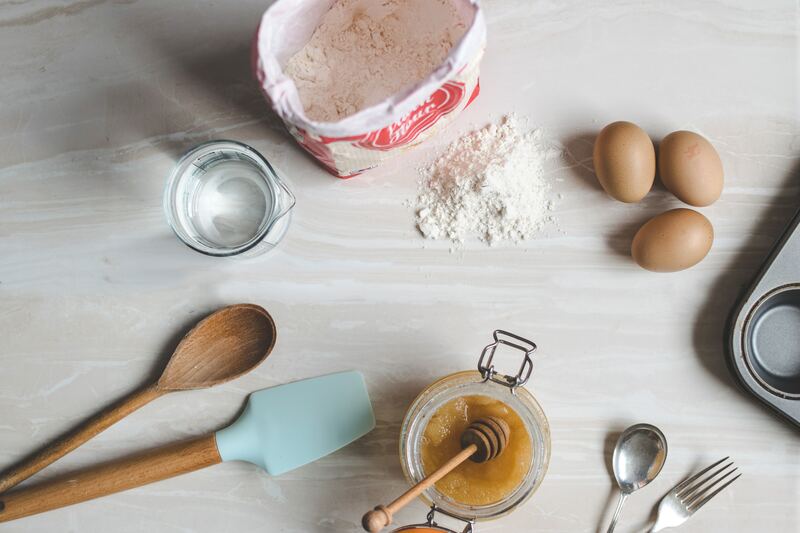 As with any great baking recipe, every successful business begins with finding the finest ingredients – and people! At Cocoa Bean, we believe in hiring motivated, dependable individuals who have a passion for baking and exceeding customer expectations. If you fit this recipe, we want to hear from you! If you love working with people and are passionate about providing customers with courteous, friendly and efficient service, then this is the place for you! Please see the list of job opportunities below and submit your application today! If you don’t see the specific job you were looking for, but would still like to send your resume along for consideration, email us at CocoaBeanGeneva@gmail.com!